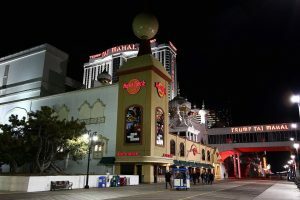 This coming summer, Atlantic City will move forward with its plans to add a Hard Rock Resort and Casino, which will then give the city a total of eight casinos. The plans don’t stop there, however. A Colorado investment group is hoping to bring the number of casinos in Atlantic City to nine. The more positive outlook for the casino’s future is because the U.S. Supreme Court is considering a repeal to a law that banned sports betting. 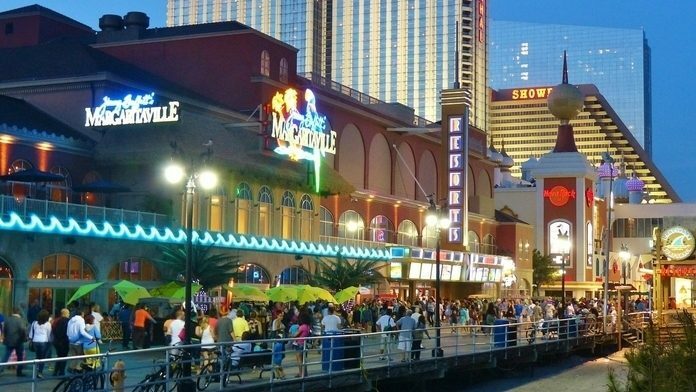 If the ban is repealed, then Atlantic City will be allowed to follow through with plans to add sportsbooks to its casinos this coming spring. Frank Gilliam, the incoming mayor of Atlantic City has also expressed his excitement for the future of his municipality. He ultimately stated his excitement for the new year and beyond. He is more than optimistic that Atlantic City could be the “model” for the entire state. This is a wonderful period in history for Atlantic City, to say the least. The city has suffered greatly over the years. Property values fluctuated, the poverty rate increased greatly, and 11,000 jobs were cut from the casino industry. However, the future will see more than $800 million in investments for casino projects. Back in December, outgoing Mayor Don Guardian stated his enthusiasm for Atlantic City in 2018. Transportation analyst Don Mauriano feels the Hard Rock installation alone will help the city thrive in many ways. Brian Tyrrell, a professor at Stockton University in Galloway, says not only will Hard Rock be successful but Atlantic City as well. Stockton University will also contribute to the city’s success. It plans to begin the Gateway Project, which will not only provide South Jersey Gas with a new headquarters but its own campus. The facility will include housing for 500 students, as well as a parking garage and academic buildings.